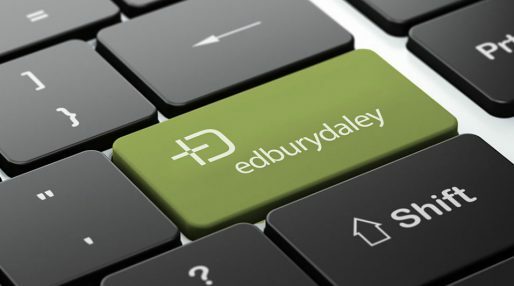 Edbury Daley is a specialist in Global Procurement Technology Recruitment. We recruit for companies that need the best talent in Procurement Technology, Procurement Consulting, Big Data & Spend Analytics and Corporate Procurement. 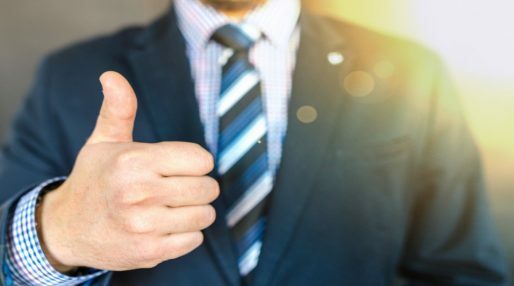 Companies that take their recruitment seriously and invest in finding the right people. In the procurement solutions market, we cover every discipline from sales and account management professionals to implementation consultants and functional specialists. Offering a range of different recruitment services that can be tailored to suit your organisational needs, they are designed to identify outstanding people at middle and senior management level across Europe, North America and Asia. A highly effective core service that gives rapid access to our database of candidates and our outstanding personal networks of industry professionals. Perfect when a thorough search of a specific target area is required to identify a particularly rare skill set or specific leadership qualities. Our network of specialist interim managers covers experienced procurement professionals plus transformation specialists in the adoption of procurement technology. Our unique, highly acclaimed report into the job market conditions for those working in the procurement technology and supply chain solutions sectors. Our video blogs will help you understand more about how you can improve your recruitment methods when hiring, advance your own career and learn more about the job market trends in areas like procurement technology. It is the trust and honesty that Andrew has given and shown me that means I don’t have to engage with other recruiters.